Happy Friday Everyone! Yay, it's almost the weekend. For those of you that celebrate a holiday, I hope that you enjoy it. 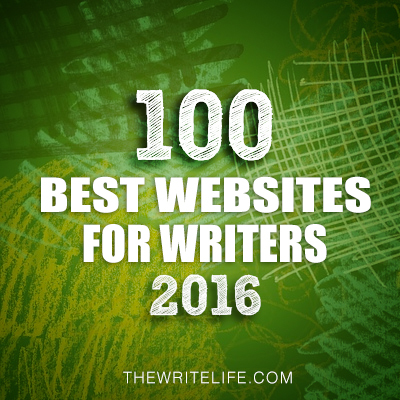 Are any of you writers? 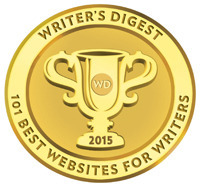 I hope you will take advantage of the ongoing agent critique giveaway contests listed above and the upcoming ones and enter them. 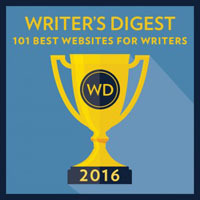 You may win a query critique with an agent who could be interested in your manuscript or give you helpful advice. 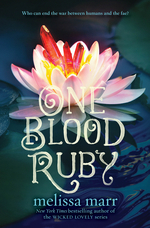 I’m thrilled to be part of the Happy Easter Giveaway Hop sponsored by Book Hounds. I hope you find a book you like for yourself, a family member, or a friend in the choices offered. So here are your choices. If you want an earlier book in any of these series, you can pick that instead. 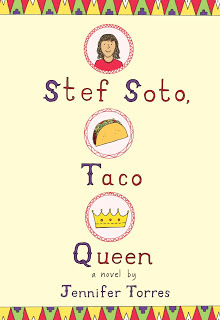 You can find descriptions of these books on Goodreads. Sorry for the few layout problems, but Blogger won't cooperate. To enter, all you need to do is be a follower anyway you want and leave a comment through April 30th telling me the book you want to win or if you want to win the Gift Card instead. If your e-mail is not on your Google Profile, you must leave it in the comments to enter the contest. I'll go with Spindle Fire (even though there are several I could have chosen). Great giveaway, Natalie, and what an awesome busy schedule you have lined up! Hope you have a relaxing weekend. I'd love a copy of Caraval if I won! I hope you have a very Happy Easter and lovely weekend! 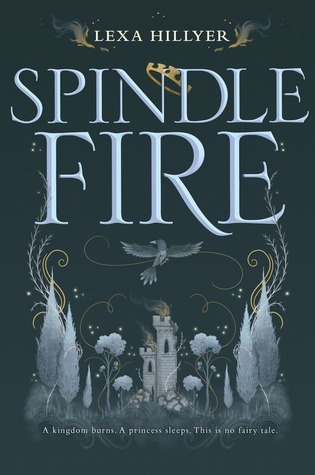 Spindle Fire sounds really interesting, I'll have to keep an eye out for it. Happy Easter! Thank you for the chance to win. I'd take the gift card as it's so hard to decide, but I'm leaning toward American Street. 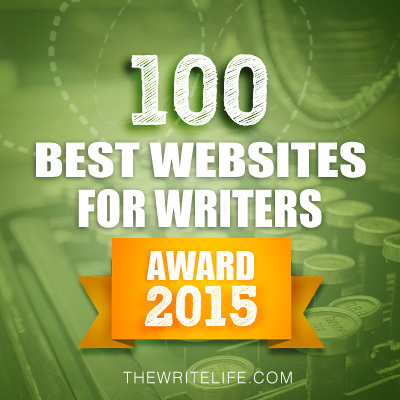 Thank you so much for all you do in the writing community! Happy Easter! Awesome! I would prefer the Amazon card. I would choose American Street. Thanks for the giveaway. I would love to win the giftcard. I would pick Caraval or Heartless. I would like Caraval if I win. Thank you. 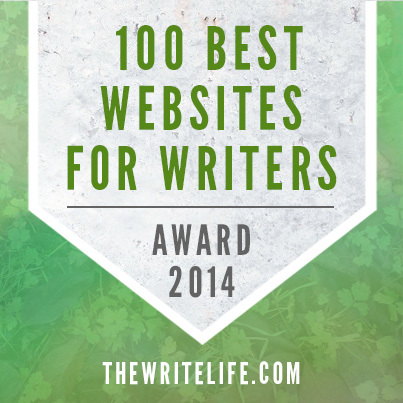 Following via eMail at maryveewriter@gmail.com. Your blog is very helpful. I follow Casey on Twitter and would prefer the card. Thank you for the chance to win! Strange the Dreamer or Crooked Kingdom look great. Thanks for the chance! xinyi1467 at gmail. thank you! The Wish Granter ! Thanks for the giveaway; I would choose the gift card. SO many amazing choices, it's so hard to pick! 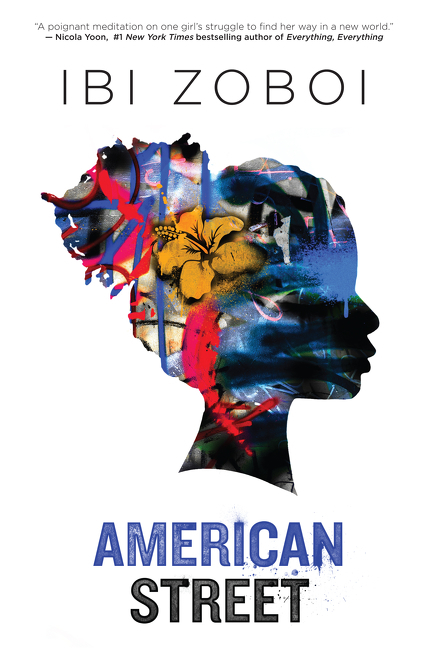 I'd love American Street or Empress of a Thousand Skies. Hi, Thanks for the giveaway. If I win I would like to get the giftcard. I'd love to get the gift card, thanks!! Hi, Happy Easter! Following you on Bloglovin' (Elizabeth Tarlow) and subscribed to emails. I'd love the Amazon GC, thank you! Hope you & everyone has an amazing, fun Easter. Thank you for the chance. I follow you thru email (Bloodredmoon32@gmail.com) and wouold love to win the gift card. I'd choose the gift card. Mostly because the book I would like is slightly more than $10. Have a fantastic Easter! I already have Six of Crows, but Crooked Kingdom would look pretty good on my shelf :). I am a GFC follower-eddiem11 and I'd choose the GC. 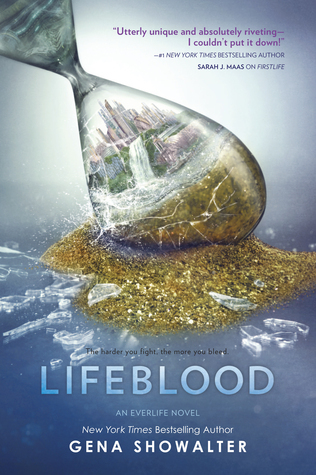 I like Lifeblood. Looks fabulous. A gift card would be wonderful. I also tweeted this great giveaway. Happy Easter. 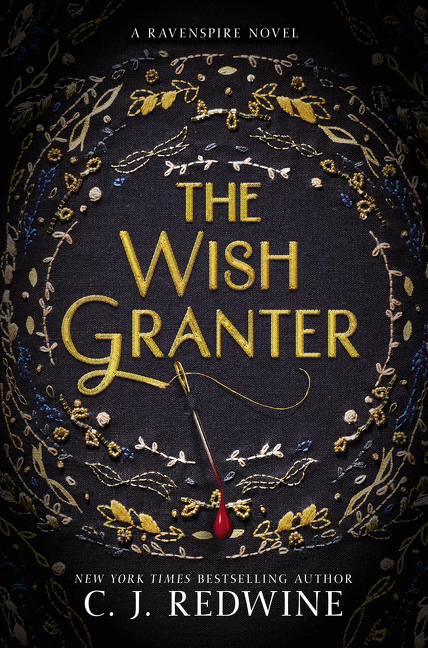 The Wish Granter looks like a great book, but really so do all of them. Thanks for the chance! Following in many ways. by Meagan Spooner so I would pick that one. 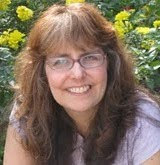 I follow on Bloglovin Susan Smith I would choose the GC. I will choose the gift card. I follow by email. And I would love a copy of Caraval! I tweeted your giveaway with my followers for an extra entry. 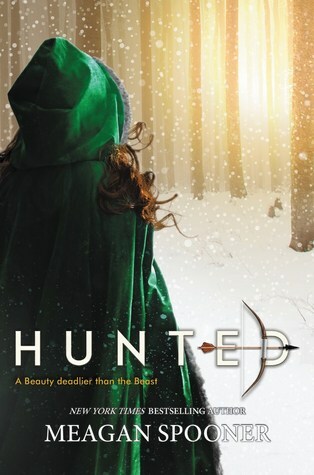 I'd love to read Hunted by Meagan Spooner. 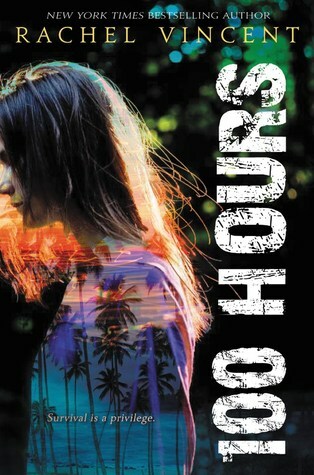 I would choose 100 Hours. Happy Easter! :) I follow on GFC & bloglovin. I'd love to win Strange the Dreamer. Thanks for the opportunity! 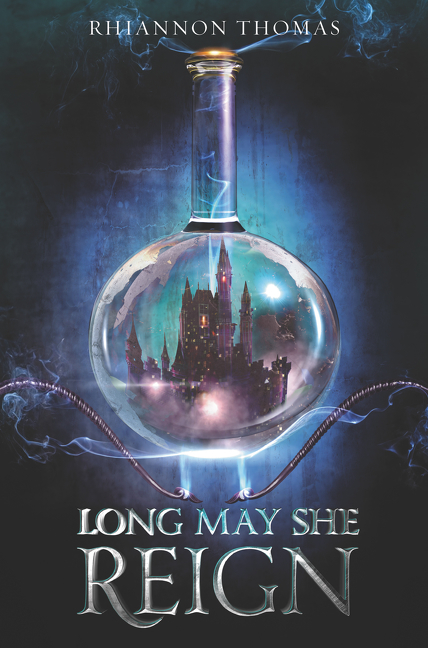 I want to win Crooked Kingdom by Leigh Bardugo. I'd like the gift card! I would chose the gift card. Followed you by email (pikapikachus@hotmail.fr). Happy Easter, follow by email delong10sarah@yahoo.com I'd love the gift card. Happy Easter! :) I'd love to win Empire of Storms. Followed on Bloglovin (name: Febie Ann) and shared on Twitter (@febieanntc). 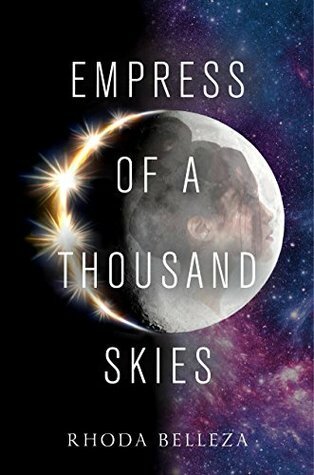 I would love Empress of a Thousand skies. Happy Easter! I would love to win Empire of Storms. Following on GFC as Mary Margaret Devine. Thank you for this amazing giveaway. I followed on GFC. I'd want to win the gift card. 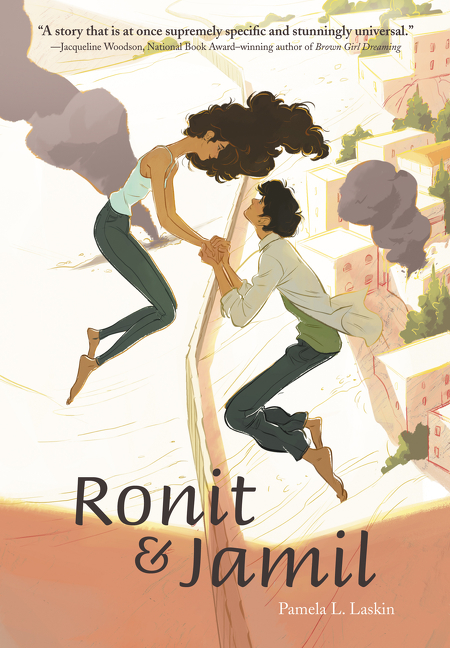 Ronnit & Jamil - fingers crossed! 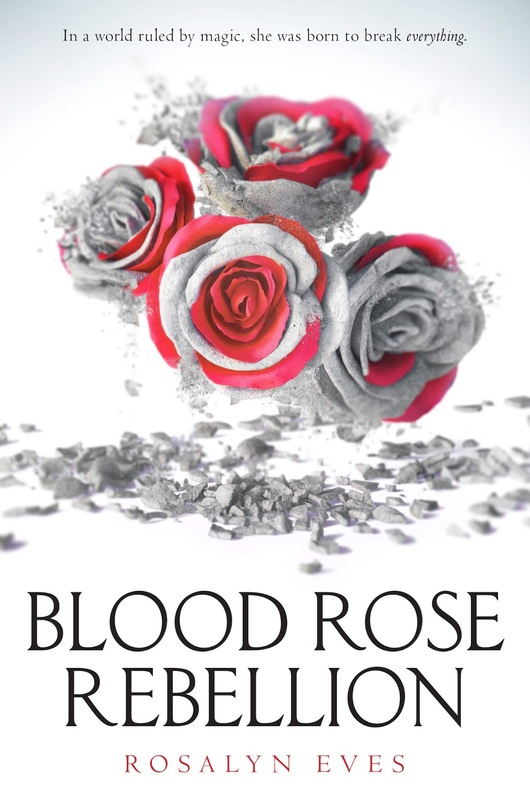 I'm very interested in Spindle Fire and The Blood Rose Rebellion. Thanks, and Happy Easter! I follow several ways (email-magnolias_1(at)msn(dot)com. 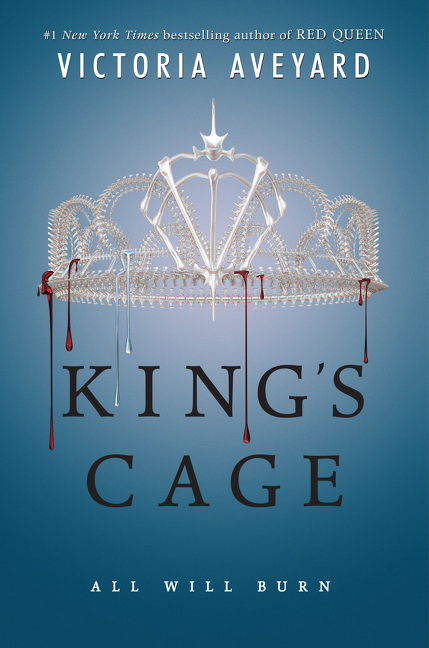 I would like King's Cage by Victoria Aveyard. I want the amazon card. My email is meteor_ra1n at hotmail dot com. Thanks! I would prefer the gift card! I would prefer the gift card because it would take way too long to decide on a book! I'd love to win a gift card! I'd love the gift card. Thanks! It's so hard to choose but I think I will go with The Crystal Ribbon. Thank you for the giveaway. Would love to win King's Cage! I'd love to win the GC. Thanks so much! I'd love to win Caraval. Would love to win the gift card. Following on twitter. Thanks for the chance! 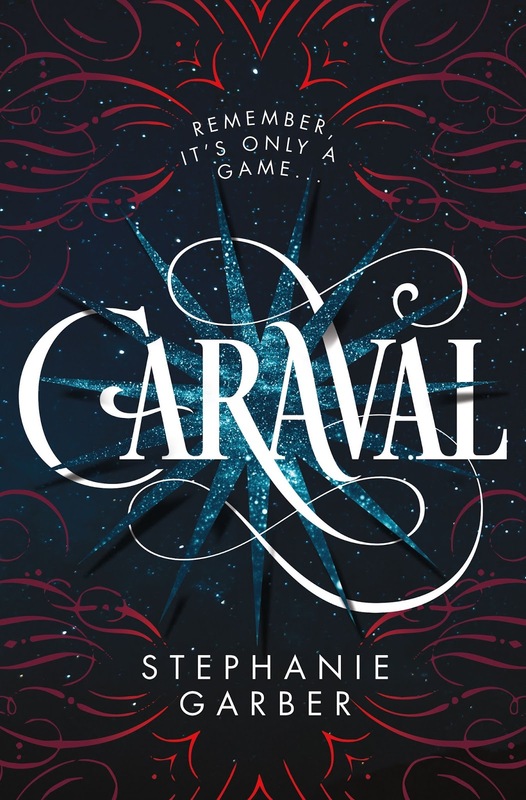 I would love to have Caraval. I'm so excited to read it, but I'm ten people back on the holds list at my library! 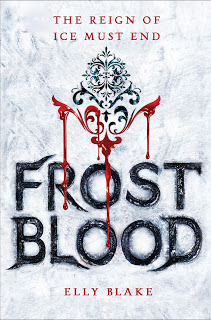 I'd love to win Caraval or Frostblood or Strange the Dreamer. such hard choices lol. 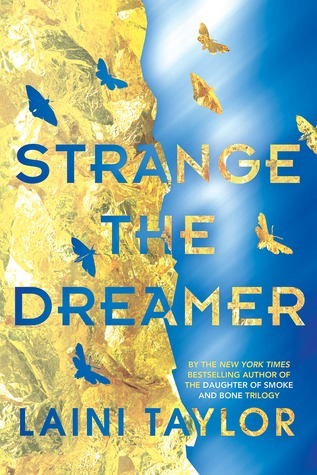 I'd love to win Strange the Dreamer. I'll take the $10 GC. I like the gift card. Followed on GFC. What an awesome giveaway! So many awesome looking books! 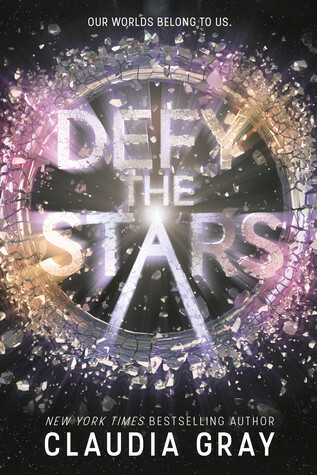 Many of them are already on my TBR list. I would pick the gift card since I am not sure what I would want to read. Depends on my mood. :) Thanks so much. I follow on GCF. Off to share on Google+ and twitter. I follow on Bloglovin. I would love the gift card and pick up Blame It On The Duke by Lenora Bell. 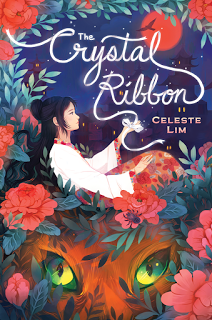 I am so excited for this one! I would pick amazon gift card! I'll try for a GC. Thank you! I follow on GFC (Journeys of The Zoo) and Bloglovin. I'd like the gift card. Thanks for giving. I would love to win the gift card, although I did just finish reading Rebel of the Sands and would like to read Traitor to the Throne. 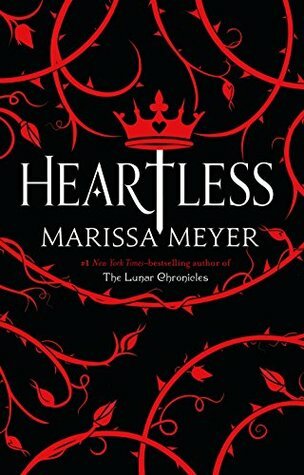 I would LOVE to win Cinder by Marissa Meyer or the gift card! Most of these are on my TBR list. Omg how do I chose! 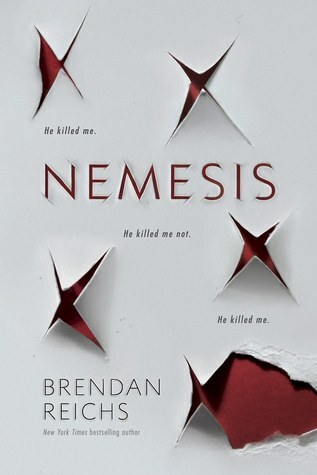 Eee, I would love love love to win Nemesis. <3 Thank you for the amazing giveaway sweetie :) You are awesome. I hope you had the best Easter. <3 Hugs. Great books to choose from.. 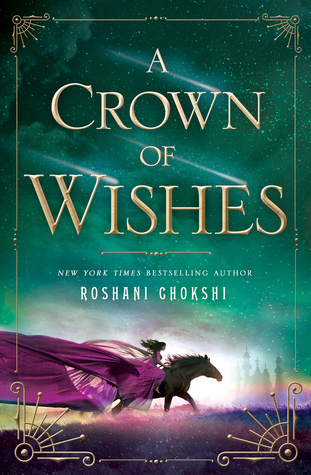 I would most likely pick A Crown of Wishes because I absolutely loved The Star-Touched Queen. I'd choose the gift card, please. I follow your blog via GFC. I'd like the 100 Hours book please. Thanks. 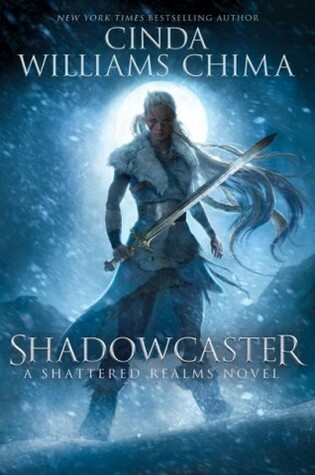 following on GFC as Alisha S.
I'd love to read Shadowcaster.